The building entrance is right next to Moonstruck Chocolate on Alder Street! Our mission is to help you make confident decisions about your insurance needs, and we want to be your first choice for all of your Portland insurance needs. 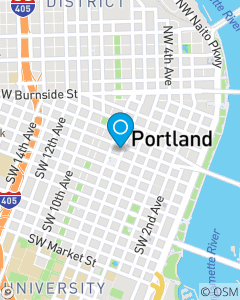 We focus on Auto Insurance, Home Insurance, Health Insurance, and Renters Insurance throughout Portland, including Beaverton, Hillsboro, Lake Oswego, Milwaukie, Gresham, Tigard and other metro areas.